In a year where extreme metal sub-genres coalesced into a homogenized pile of badass, black metal stood its ground like a bleak beacon, giving us some of the truest & weirdest records the genre has seen in a while. 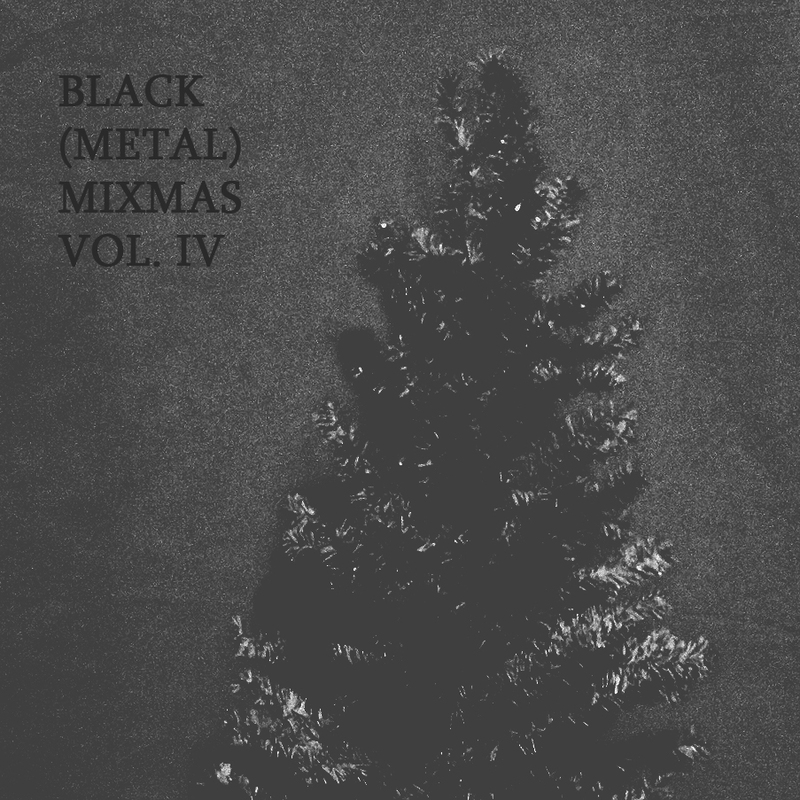 This mix takes tracks from my favorite black metal records that came out this year (two, Mare & Dressed In Streams, compiled tracks from previous now-unavailable releases). Last year’s Volume III was a 3 parter, so it only made sense to make Volume IV a 4 parter, each the appropriate length of a mix to burn onto a CD if you so desire. Each part has been vaguely divided into traditional raw (parts 1 & 2), post (part 3), and experimental (part 4). And I thought that since there’s a ton of songs here (54!) and that one of my favorite records didn’t make this mix because the tracks were too long, I’d give you an actual Top Black Metal list. I wrote about most, but not all of these records. I linked to the reviews when applicable. 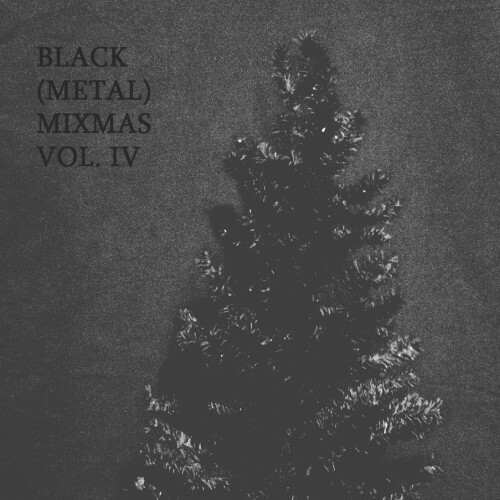 So here’s my favorite 2013 black metal records and a 4 hour 22 minute mix of the raddest heaviness you’ll hear this year. It should keep you company during this overly joyful season. I’ll see you next year.